3M was issued the first sun control window film patent in 1966, and our innovative window film products have helped provide protection from the sun’s harmful rays for 50 years. Today, millions of square feet of 3M™ Window Film has been installed all around the world. 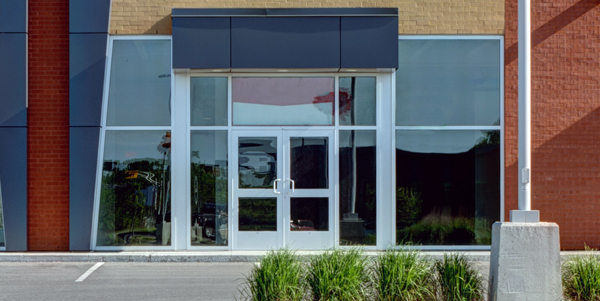 Upgrade your building with 3M™ Window Film, and you’ll be reaping the rewards for years to come. MadWraps is ready to help you find the right solution. Let us give you a quote on your next tint, privacy or security film job. Call us today at 608-441-9727 or contact us online for a free quote.